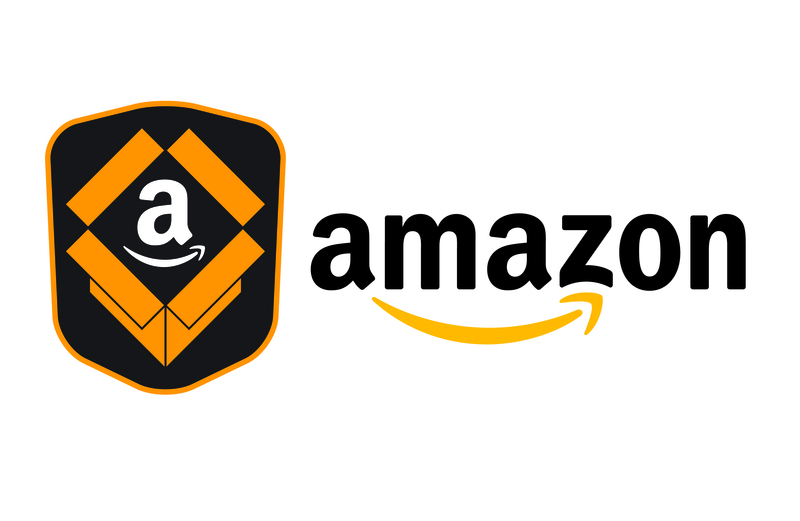 Amazon Fulfillment is seeking a full-time EHS Specialist (EHSS) to serve as a designated safety representative for their assigned fulfillment center (FC), coordinating and implementing all areas of the Amazon Global Safety Program as directed by the safety leadership. The EHSS promotes a positive safety culture while complying with Amazon safety standards and maintaining a safe work environment. This includes conducting trainings and coaching associates on observed work habits. The EHSS is required to maintain accurate daily, weekly, and monthly metrics to report to onsite management teams and corporate based reporting systems. The EHSS supports management’s efforts to ensure compliance with all corporate Safety Program expectations and applicable federal & state laws. The EHSS also conducts risk assessments related to jobs performed (Job Hazard Analysis) and new equipment introductions. In addition, the EHSS is responsible for recommending appropriate risk mitigation measures to management, including ergonomics.